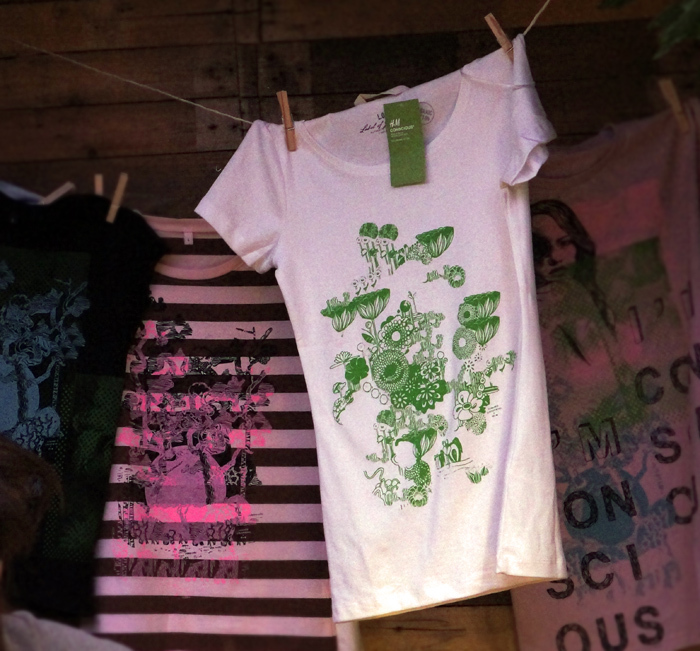 Lennard Schuurmans » Blog Archive » H&M Conscious x Lennard Schuurmans. H&M Conscious x Lennard Schuurmans. 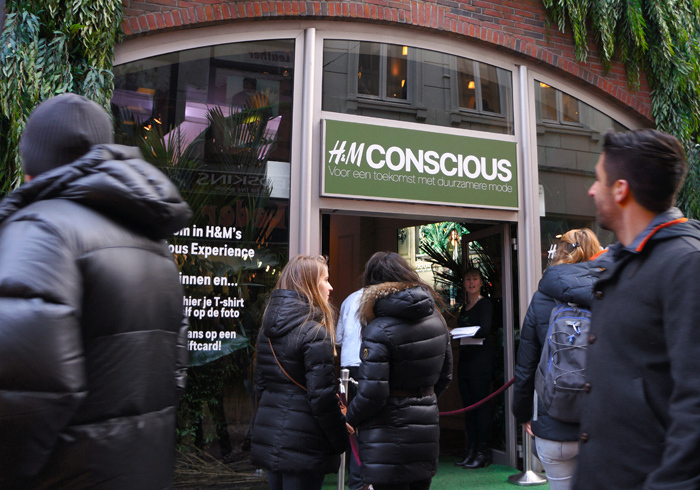 H&M opened a new pop up store to promote the new Conscious collection. 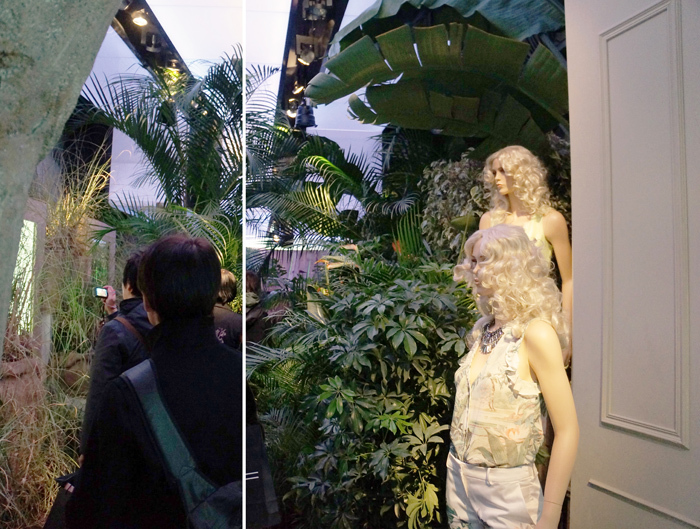 The store is turned into a magic garden with real moving plants and trees inspired by the botanical prints of the collection. 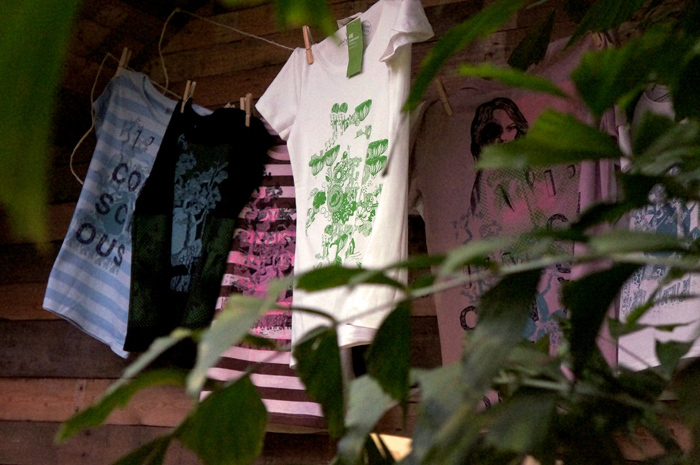 In the store you can bring your own shirt and get a unique silkscreen print. 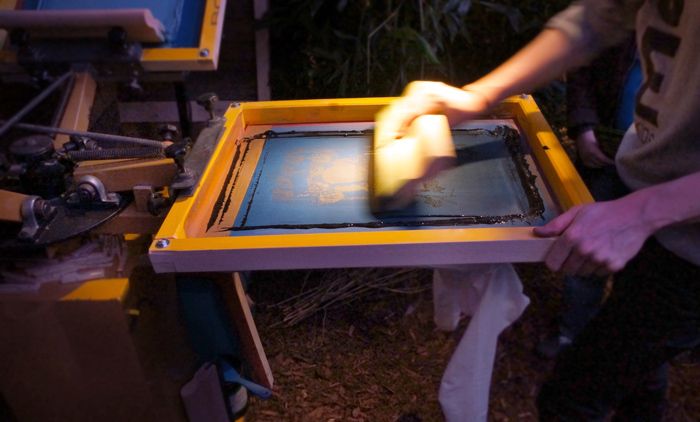 I designed 2 of the 5 prints. 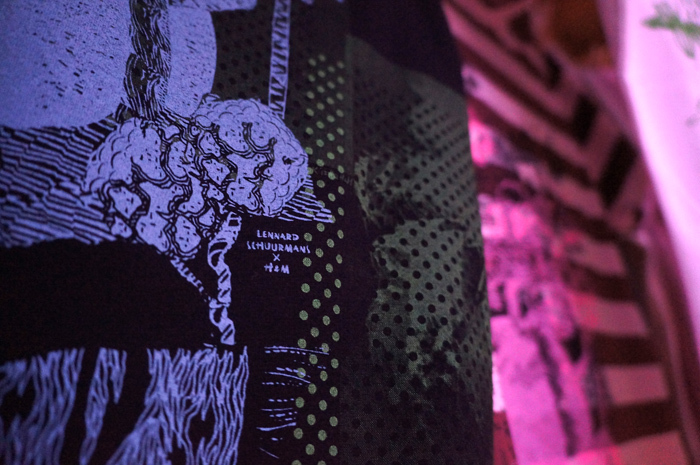 The Conscious Experience is temporarily and will be open until the 31th of March. Kalverstraat 101, Amsterdam.